Learn everything you need to know and more about CART! View our How to Ride the Bus video today. There's an app for CART! The "CART GPS" app, available for Apple and Android, features routes, service alerts, reminders, and much more. Download it today. CART is fast, convenient and can take you many places around Norman and OKC! Find out where by checking out our destinations guide. 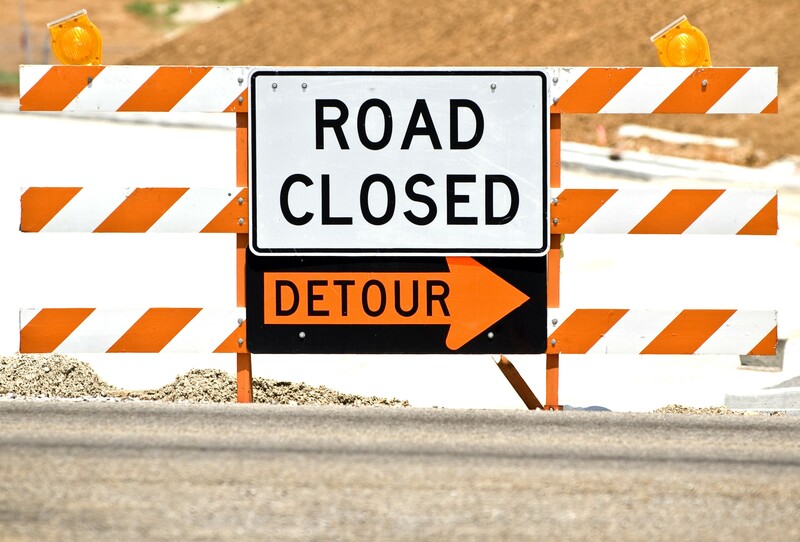 Get the latest on road closings, detours and more on CART's Detours and Alerts page. CART is hiring drivers with good driving records with CDLs, or as CDL trainees. Hours of operation: 7 a.m. to 10 p.m. Monday through Friday. CARTaccess office hours: 8 a.m. to 5 p.m. Monday through Friday. Cleveland Area Rapid Transit (CART) transports more than 1 million passengers annually on the fixed-route bus system. CART buses run six Norman city routes and five University of Oklahoma campus routes on weekdays. CART also operates a commuter route, the Sooner Express, to Oklahoma City each Monday through Friday. CART operates a paratransit service, CARTaccess, for the elderly, disabled, and those unable to ride the fixed-route bus system. To apply visit jobs.ou.edu and search for CART or click here. Watch your bus in real time on CART’s new app, available on the Apple App Store and Google Play. You an set reminders, search by address, search by bus stop, find out service updates on the new app. 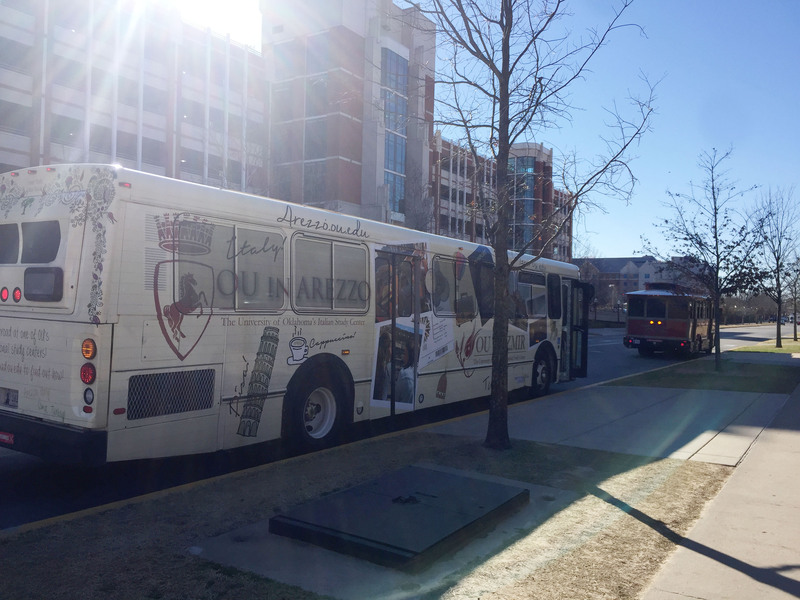 Bus advertising is one of the most affordable and effective advertising tools for local businesses and university departments. Think of bus advertising as a moving billboard! Call Transit Advertising Inc. at (918) 270-2366 or visit http://www.transitadvertisinginc.com/ to get on the bus today.